The group's 2016 chairman is Paul Stehle, vice president of Climatic Conditioning Company. 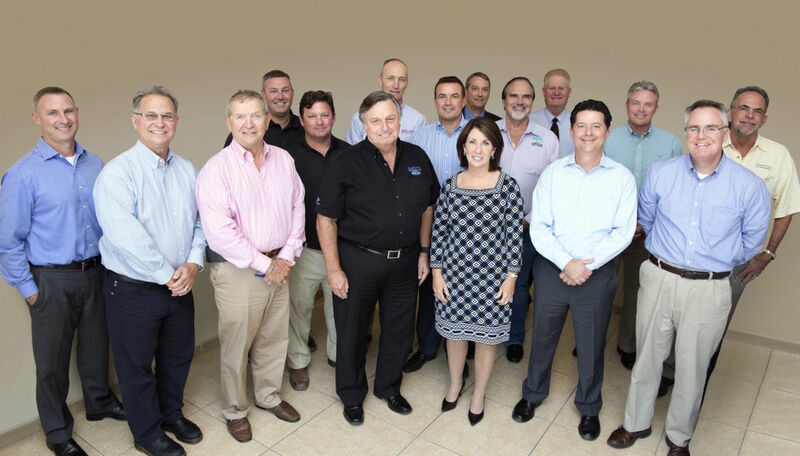 The Gulf Coast Builders Exchange, a nonprofit trade organization, recently elected its new chairman and announced its latest board and executive committee members. The group's 2016 chairman is Paul Stehle, vice president of Climatic Conditioning Company. Stehle was installed during the organization’s annual meeting, held last month at the Hyatt Regency Sarasota.